Let love bloom with these silver metallic printed bomboniere cards. 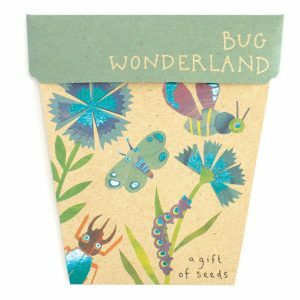 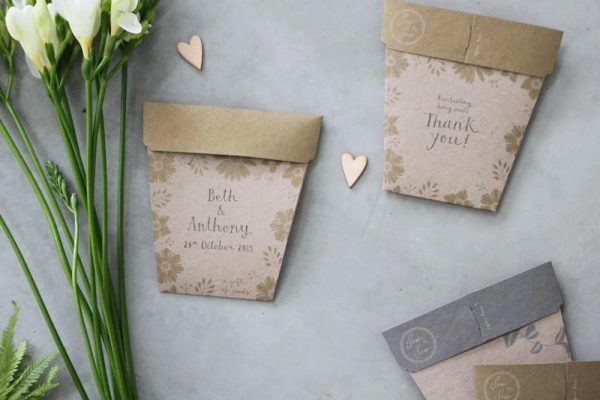 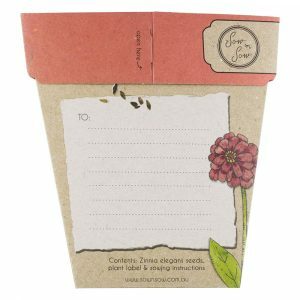 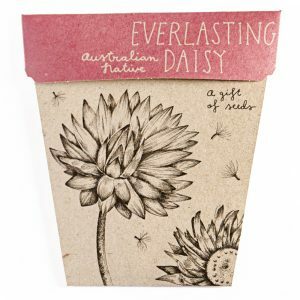 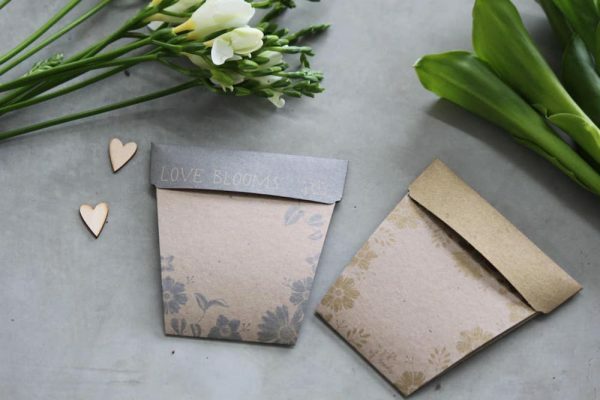 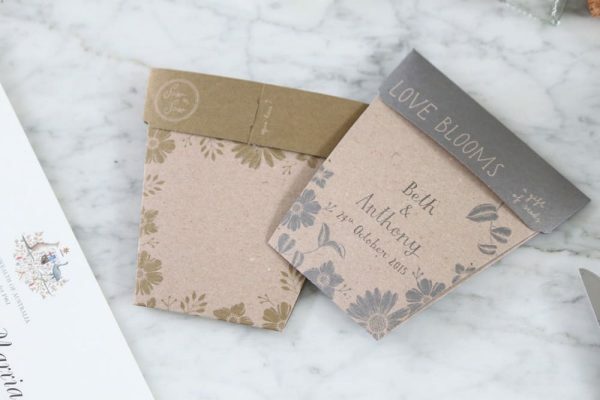 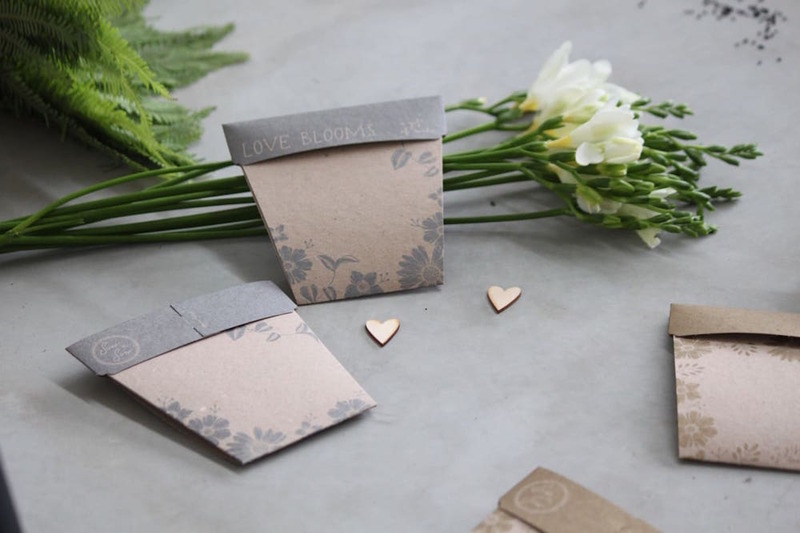 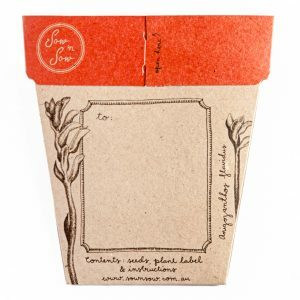 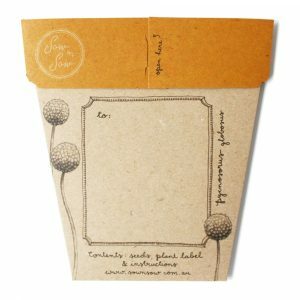 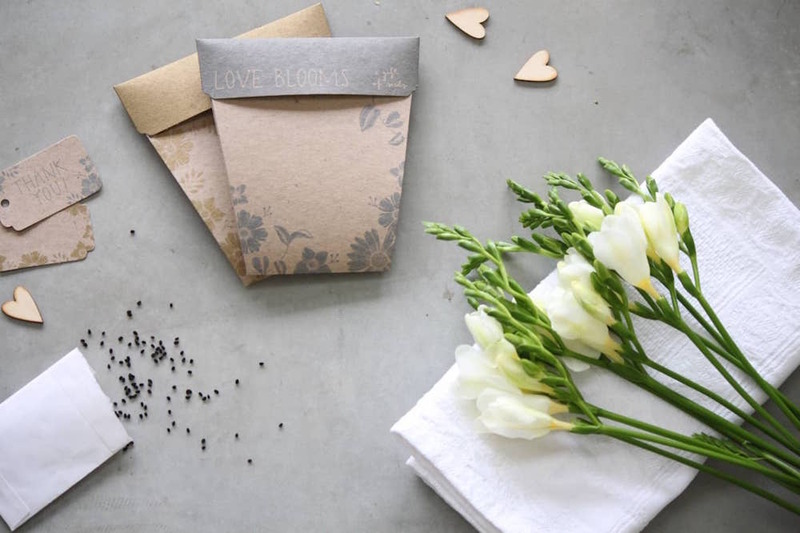 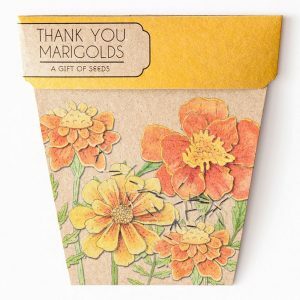 They come with a flower or herb seed of your choice and make the perfect wedding gift, invitation or thank you card! 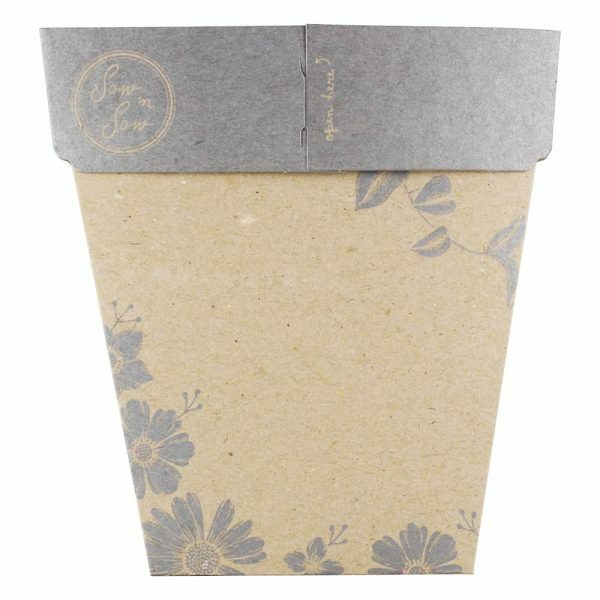 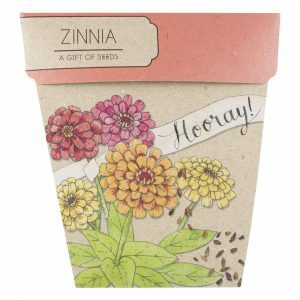 Space on the front and the back of the seed packet has been provided so you can personalise it with your wedding or special event’s details. 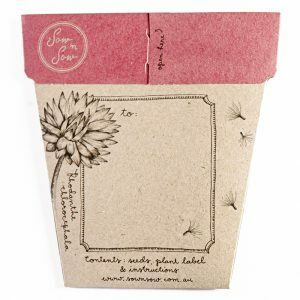 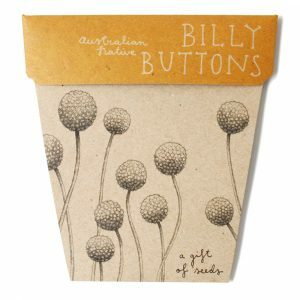 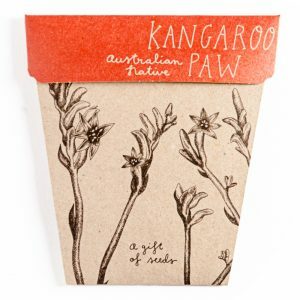 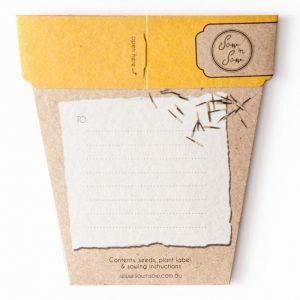 Make a stamp, design and print a label to add or hand write directly onto the packet. 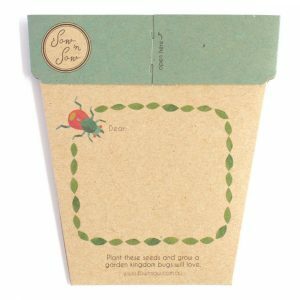 Seed Variety: Choose from our existing seed varieties, or contact us if you would like something specific.